Don't miss out on this attractive and comfortable 3 bedroom, 1.5 bath colonial with basement. Freshly painted through out with warm, earthy tones, it has many updates and new kitchen appliances. 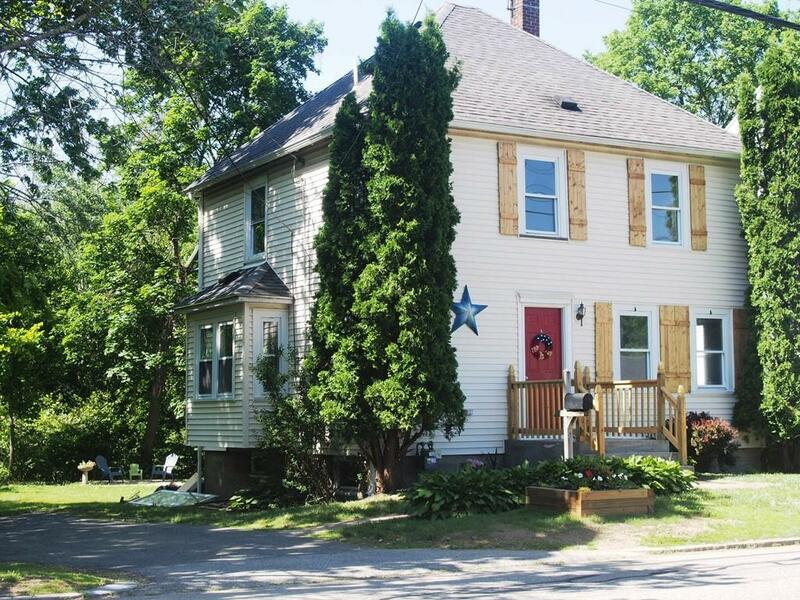 This home features a 1st floor half bath, 2nd floor laundry and hardwood flooring. The master bedroom includes a spacious closet. A large park-like level lot with patio is ready for summer entertaining. Located on the Natick line, this home is convenient to everything, minutes to the T and Mass Pike. Finally a home you can afford with nothing to do but move in and enjoy. American Home Shield Home Warranty available to buyer.